•Only high school students eligible under the UIL Constitution and Contest Rules Subchapter M are eligible to complete. •All applicable UIL rules and regulations will be in effect. •All high school students with a permanent, physical disability may be eligible, subject to the sole discretion of the UIL, to participate on their school’s track and field team. 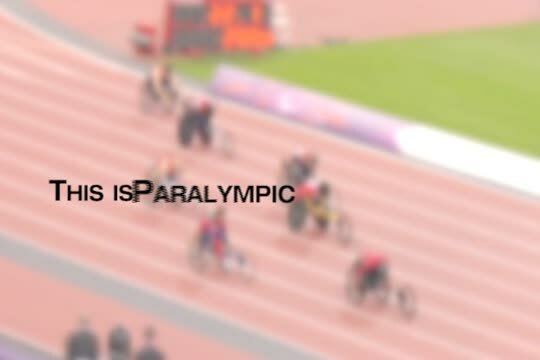 •Athletes with a physical disability other than those that qualify as a participant in the wheelchair division, must apply to participate through 504 requested modifications specific to track and field events. Follow the link below to learn how to measure for a racing chair. Texas Regional Sports offers a chair loaner program for kids in junior high and high school. If you are interested in checking out one of our chairs please fill the form below. NOTE: To know what size chair you need to request visit the button to the left to see how to measure for a chair.